There’s no denying that today’s consumers are visual people. Did you know that landing pages featuring video content increase conversions by 80 percent? Video is by no means a new tactic in the realm of marketing. However, the trick is developing captivating branded content that brings an innovative engagement factor to the audience. Video content should do more than just inform and educate. It should tell a story that the viewer can relate to. There should be a certain level of mystique that provokes a reaction. Be honest: Would you rather learn about a brand from a compelling video or a wall of text? 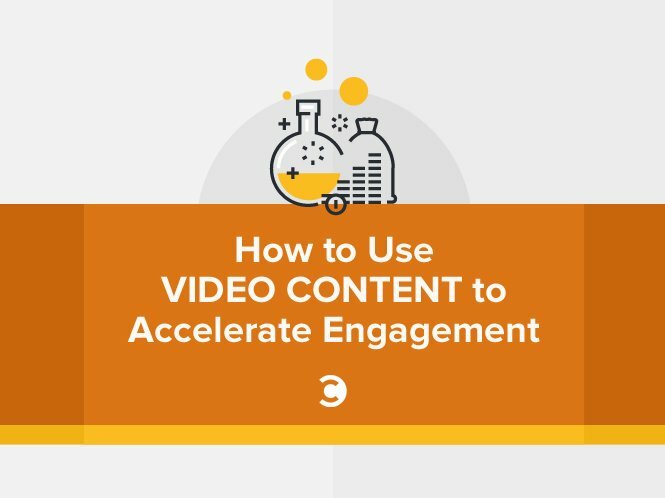 Let’s talk about four ways you can use video in your next marketing campaign to engage your customers like never before. The hard truth of business these days is that there is an oversaturation of companies doing everything they can to get their name out there. With the internet giving consumers access to more information than they know what to do with, brands need to do go above and beyond to engage consumers with their unique story. Think back to the beginning. What exactly is it about your brand that makes you different from everyone else? This is the FedEx story. This captivating video shows and celebrates how they change lives wherever they go and, in turn, change the world. Video is the perfect medium for brand storytelling. It can live and thrive on your website as well as social media. Regardless of whether you are preaching your brand’s mission, values, or origin, use video to engulf your audience in the experience. Make them feel like they are a part of something bigger than themselves after viewing the video. Did you know that people are 33 percent more alert and receptive to marketing messages when they’re out and about? Out-of-home (OOH) advertising has always been a dependable marketing option. And as technology advances, it is beginning to look a lot like online media. Using eye-tracking and scanning programs, marketers are able to get a better idea of what types of messages and visual effects people are most drawn to. With this in mind, positioning your video content in an OOH setting is an extremely powerful way to convey your brand message and foster engagement. For instance, waiting in the checkout line at the grocery store is a process that no one particularly likes. Between looking at the covers of celebrity gossip magazines and being tempted by a shelf full of candy bars, customers are left with no choice but to twiddle their thumbs impatiently. Situations like these are prime for positioning your video marketing efforts. 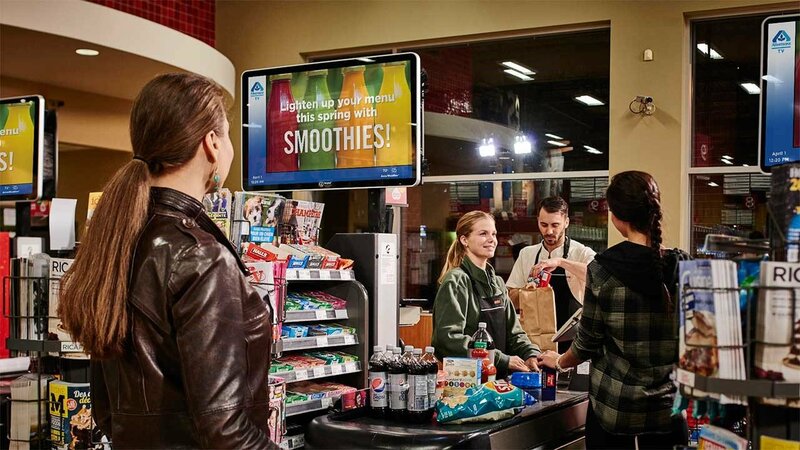 Brands like Impax Media are working to make such unavoidable waits bearable with mounted televisions that companies can use to display their content, with the store’s branding to inspire more credibility. The beauty of OOH is that there are no “X” buttons to click. In most cases, if positioned correctly, on-the-go video content can help make the shopping experience more engaging and enjoyable. In 2015, video accounted for 70 percent of all consumer internet traffic. Put that in context of the over two billion worldwide social media users, and you’ve got your next top priority. Social networks are transitioning to more video-heavy content, and brands are following suit. Facebook, Twitter, Instagram, and Snapchat all have their own unique video features. Oreo is well known for their social media presence. On their Facebook page, they feature endless videos of different ways you can use “America’s Favorite Cookie” to create all kinds of desserts. 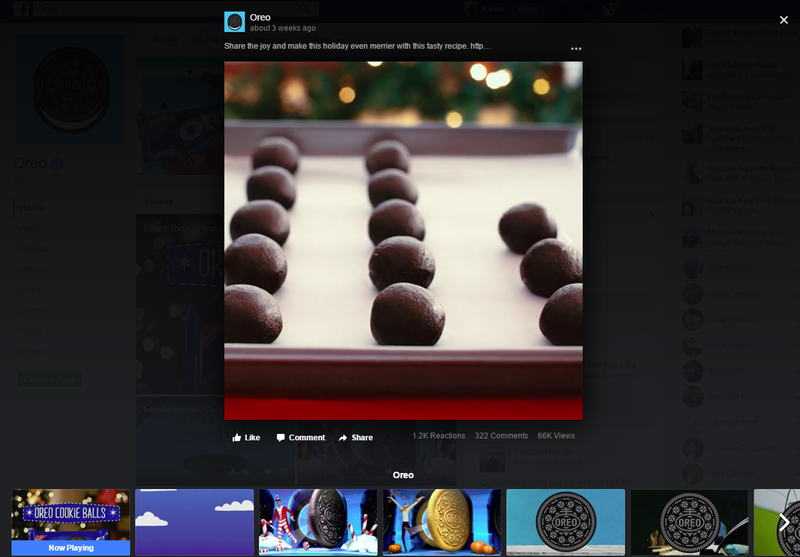 The videos alone are enough to make any Oreo lover’s mouth water and, more importantly, hit the “share” button. Social videos should be unique in way that connects with users across the entire platform while encouraging shares. This is by no means an easy task. Tools such as RendrFX can help get you started on creating videos meant for social media, websites, blogs, and much more. Provide a behind-the-scenes customer experience. Show sneak peeks of new products or updates. Help viewers relive the live experience of an event. Live video should be on every social media marketer’s radar for next year and beyond. Social video is extremely popular among millennials. They are spending more time in front of their laptops or mobile devices, and 80 percent take into account video content when doing research for a potential purchase. This is a great reason to invest in quality video for social media, as adults aged 17–34 are expected to have over $200 billion in spending power in 2017. Since the dawn of the internet, user-generated content (UGC) has only grown in popularity. A study by Content Marketing Institute found that 86 percent of businesses make use of some form UGC in their marketing efforts. This alone should be enough to tell you that this type of content has a huge stake in customer engagement. You only have one voice to convey your brand’s message. UGC can do so with many voices. 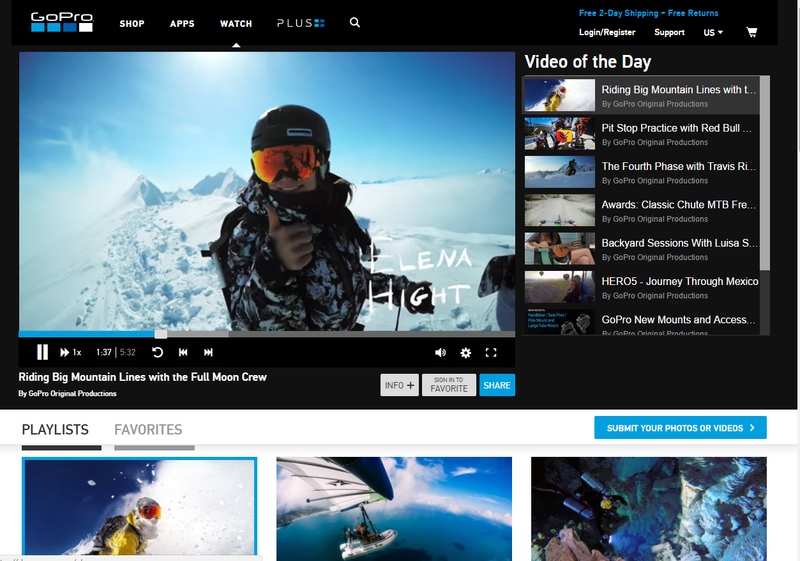 Let’s take a look at perhaps one of the best examples of UGC: GoPro’s Watch Channel. The Watch Channel is a platform in which customers can use their GoPro camera to capture their life’s most exciting moments, then upload them for the world to see. When visitors see these videos, they get a compelling glimpse of the amazing things other customers are doing with the product and are encouraged to create their own experiences. User-generated video content is a great way to showcase the profound effect your brand has on the world. It also provides strong social proof that encourages potential customers to consider the solution you’re selling as the answer to their problems. Videos create a powerful experience that simply cannot be mimicked by anything else. Using video can be a game-changer in boosting your customer engagement by offering clearer pictures of every aspect of your business. Get creative with it, and have fun while letting your brand’s personality shine through. A captivating video is a great way to show consumers what you stand for!